17.4 million families go to bed hungry each night in the U.S. And an additional 6.9 million families face very low daily food security—that means they don't always know where their next meal is coming from. 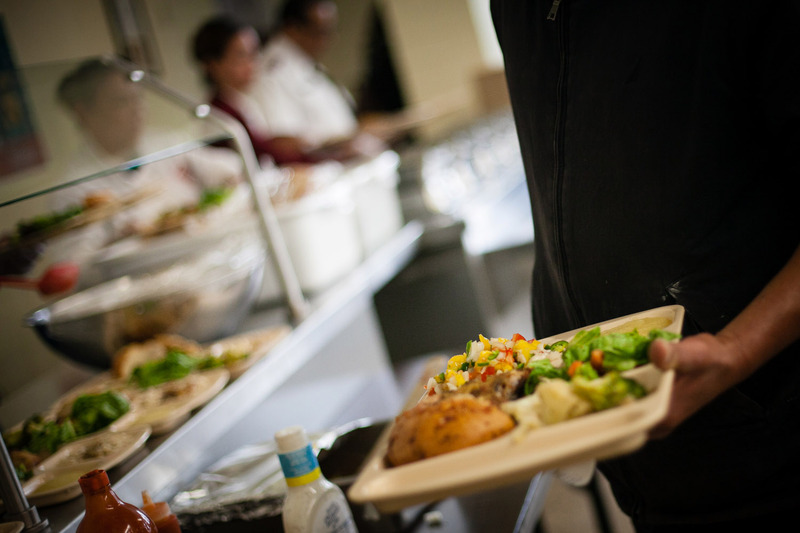 These meals are served to anyone in need--this includes homeless people of all ages, as well as individuals and families who may be down on their luck and in need of a helping hand. In addition to addressing the immediate symptoms of food insecurity, our programs are designed to help identify and treat its root cause. This approach focuses on meeting the physical, mental and spiritual needs of each person and helps move many from hungry to fully healed.